Visitors to Ventura enjoy the abundant arts and cultural activities, outdoor adventures and the rich fusion of agricultural abundance and ocean side proximity that make it a chef's paradise. The Channel Islands National Park lies just off shore as does a National Marine Sanctuary. The Los Padres National Forest is found in Ventura's foothills while two of California's longest flowing open rivers help to form the city's boundaries. 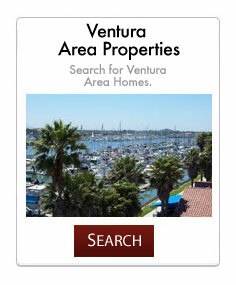 As the official tourism authority of Ventura, let us help you plan your stay in Ventura. In this site you will find information on hotels, things to do, restaurants and our award-winning golf courses. Ventura is just an hour's drive from Los Angeles and Hollywood. Ventura is located along the scenic southern-most part of California's Central Coast. Year round daytime temperatures average 70 degrees F (21 degrees C) so it's no wonder early Spanish settlers dubbed Ventura the "land of endless summers".